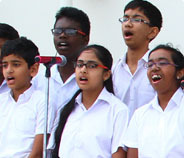 The celebration at Indian School Sohar continued to resonate, when Manas Vegi, school topper of Std. 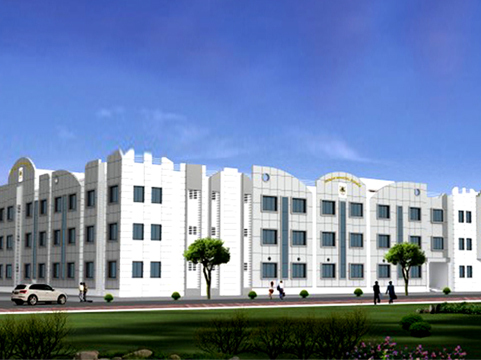 XII Science Stream emerged as the Gulf Topper also. Manas Vegi brought glory to his Alma Mater by securing an astounding 98.6%. 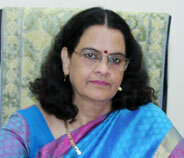 Shirishti Jain school topper of Std. 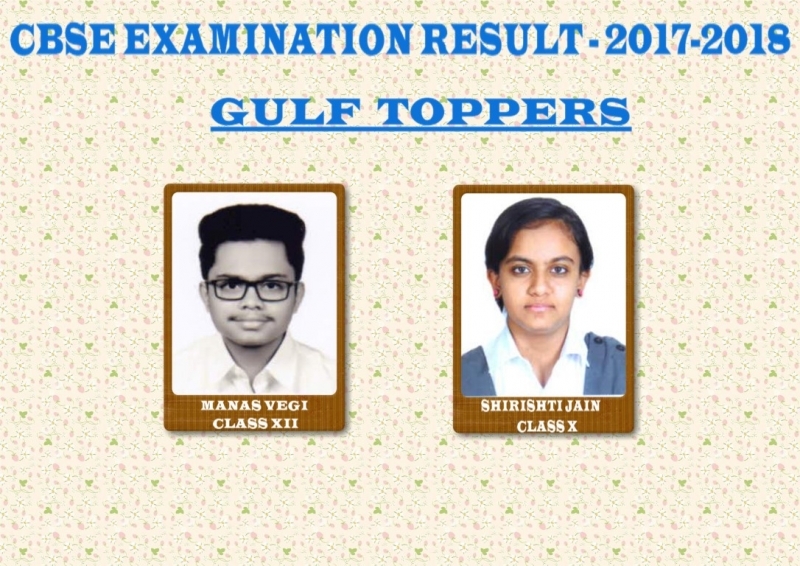 X stood third among the Gulf Toppers of Std. X by scoring an incredible 98.2%.